We're building a new GO Station on Eglinton Avenue West between Weston Road and Black Creek Drive in the Mount Dennis neighbourhood. The new station will be at the heart of a transit hub connecting Kitchener’s two-way, all-day GO Transit service to the airport via UP Express, to TTC buses and the Eglinton Crosstown (TTC’s future Line 5). Mount Dennis will be the western-most stop on Line 5, which will stretch 19 km to the east of Kennedy, with 23 stops in between. The station will offer 120 bike parking spaces, including 80 indoor spots, as well as a pick-up and drop-off area. 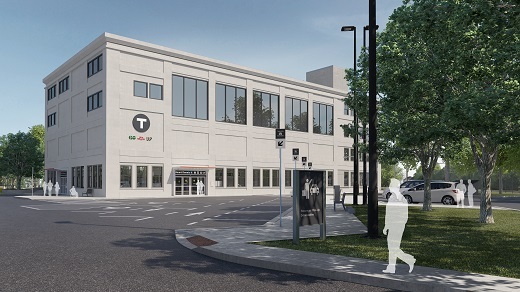 This accessible, easy-to-navigate station will also have an underground connection to 3500 Eglington Avenue West and retail spaces. The station will be built as part of the Eglinton Crosstown project and is scheduled to open in 2021.